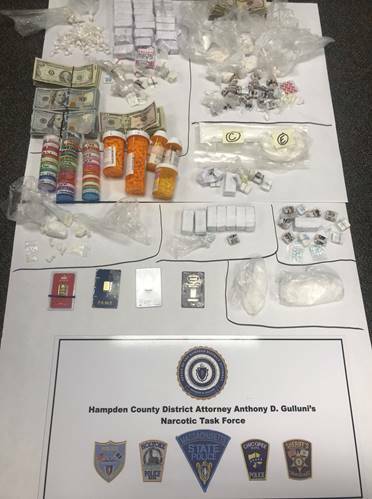 January 23, 2019 -Springfield- Hampden District Attorney Anthony D. Gulluni announced today the arrest of Arthur Estabrook, 53, of Holyoke, for his suspected involvement in operating a drug trafficking operation. 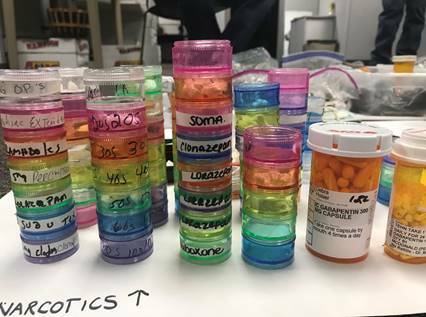 The investigation was carried out by the District Attorney’s Hampden County Narcotics Taskforce and members of the Holyoke Police Department. 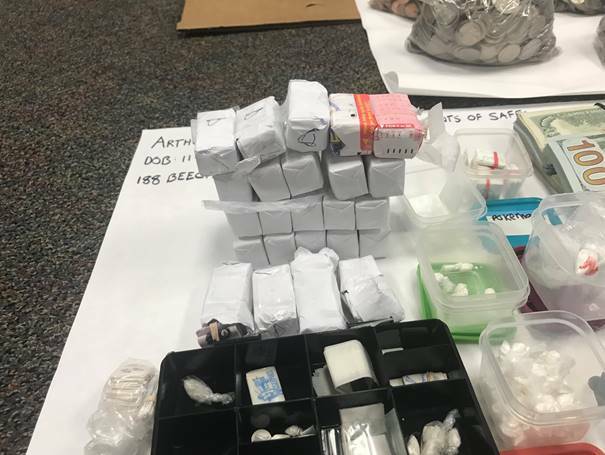 During the month of January 2019, and after a lengthy investigation into the distribution of narcotics in Holyoke, members of the taskforce applied for and received a search warrant out of Holyoke District Court for an apartment located at 188 Beech Street. 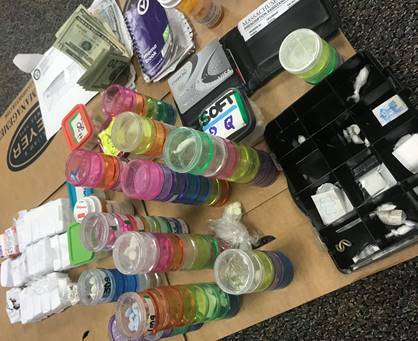 The resulting search yielded: 54 grams of heroin, 621 grams of cocaine, 2 grams of crystal methamphetamine, hundreds of prescription medication packaged and labeled for sale, approximately $18,825 in US Currency, along with other drug paraphernalia indicative of manufacturing, processing, and packaging narcotics for street level sales. Arthur Estabrook was located inside the apartment and arrested. 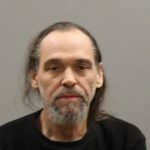 Arthur Estabrook was transported to the Holyoke Police Department and charged with: Trafficking Cocaine over 200 grams, Trafficking in Heroin 36-100 Grams, and Possession of a Class A Substance (Crystal Meth). Arthur Estabrook was arraigned today in Holyoke District Court were bail was set at $50,000. His bail in his previous case has been revoked. His next court date is scheduled for February 14, 2019.